I had made a toaster and kettle ages ago and was asked about it recently. 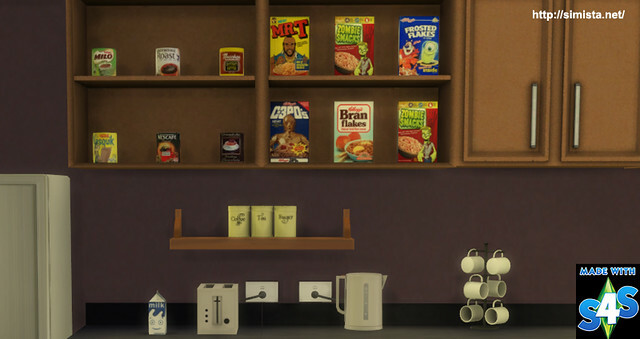 I had also made some breakfast clutter and neglected to put that up too. So here they both are. 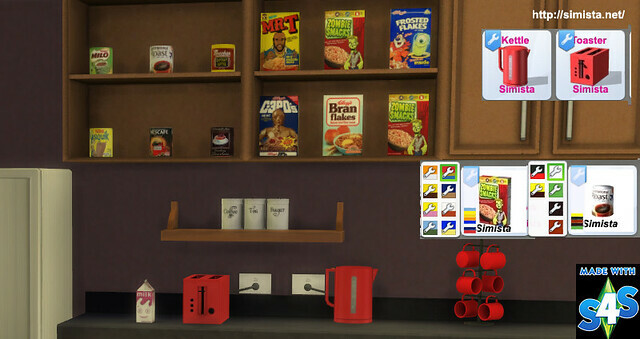 The clutter is the same, however the toaster and kettle have had a texture tweak and a spec added. All can be found in clutter. The power points are getting a major revamp like directly so watch this space.